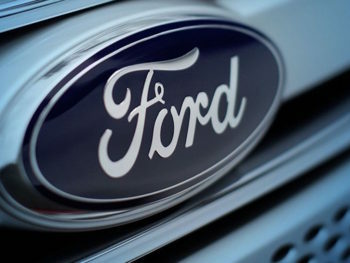 The carmaker has now announced that the move will see Ford of Germany make around 5,000 employees redundant, with the total for the UK still to be determined. A statement by Ford has now reiterated its intention to implement a range of actions to create a sustainably profitable business in Europe. As well as the plans to reduce structural costs, this also includes a move to establish three customer-focused business groups in Europe – Commercial Vehicles, Passenger Vehicles and Imports. Its plans for commercial vehicles will see it leverage relationships, including an alliance with Volkswagen AG that includes van and pickup collaborations, to support commercial vehicle growth.